Tyler Arborist at Sunnybrook Tree Service. Everyone in the tree business is a "tree expert" these days. Who do you trust when it comes to taking care of your trees? If you are removing a dead or hazardous tree from your property, there are many experienced tree crews in Tyler who regularly deal with hazardous removals, Sunnybrook Tree Service included. If you are working with living trees, however, and want to keep your trees alive, healthy, beautiful and safe for the long term, you should talk to an arborist. Arborists have been trained to preserve trees by giving them proper care at all stages of their growth, from young and middle-aged trees to old trees and in decline. Visit SunnybrookTrees.com to learn more about Arborist Services. How many tree services in our area have arborists on staff? Last count, there were five certified arborists based in Tyler and Smith County. 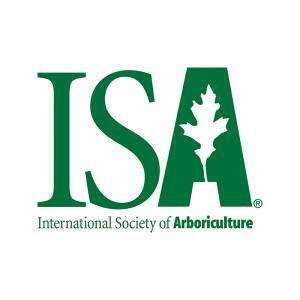 Find a current list of local arborists by visiting The International Society of Arboriculture. Newer PostWe want you to enjoy your trees.